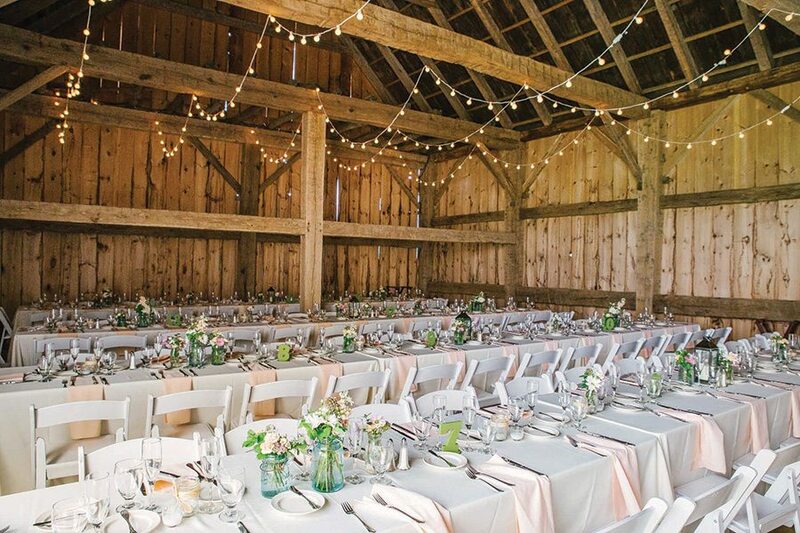 The Historic Barns of Nipmoose have quickly become known as the premier rustic chic barn wedding venue in New York’s upper Hudson River Valley. Offering three fully restored historic barns with panoramic views, the Nipmoose Farm is an exceptional site for your country barn wedding. The barns hark back to another era, and in their rural surroundings, one can forget Nipmoose Farm’s close proximity to Albany and Saratoga Springs, NY, Bennington, VT and Williamstown, MA. Whether elegant, casual, grand, intimate or something in between, you will be excited by the variety of options. 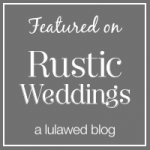 “I can’t thank you enough or tell you how happy Jasen and I were with the wedding. It was absolutely the best day of our lives. 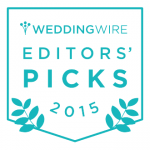 I am so grateful that we chose Nipmoose as our venue; it was breathtaking and exactly what we wanted for the wedding. 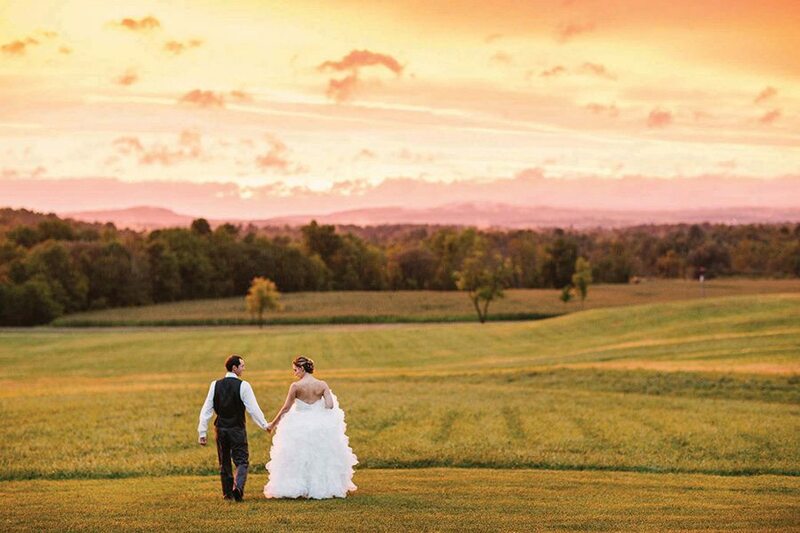 All of our guests were stunned in how beautiful the barns and grounds were, we haven’t stopped receiving compliments. Jasen and I are on cloud nine and our only regret is that we can’t do this every year! The Scottish Barn, German Barn and Corn Crib are all included in a single wedding event, and only one wedding per weekend is scheduled. The Scottish and German barns can serve separate, simultaneous or consecutive functions at a wedding event. 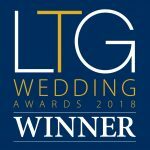 For example, a wedding couple might plan a reception in the German Barn and dinner in the Scottish Barn, followed by dancing, coffee and desserts in the German Barn. There are multiple options for use of the small Corn Crib. Most frequently, couples display memorabilia and seating cards. Others have set up refreshment and dessert stations in it. 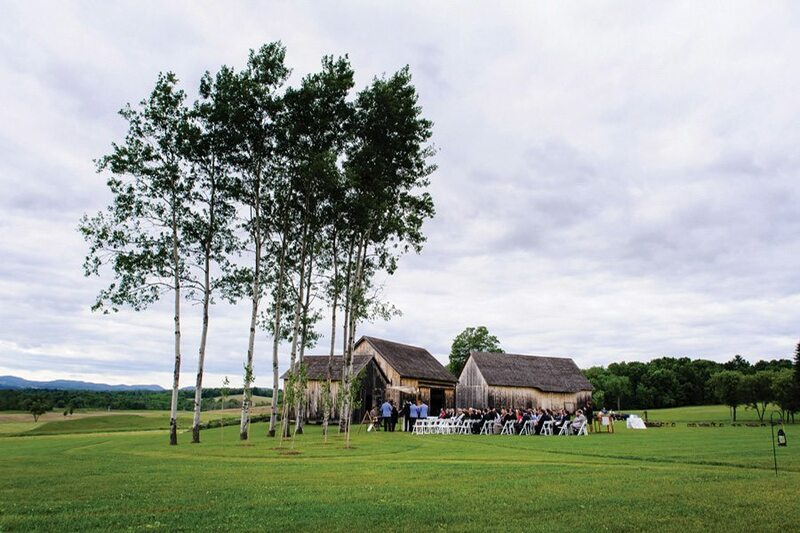 The most popular area for ceremonies is the aspen grove near the Corn Crib. In case of inclement weather, ceremonies can be held in either the German or Scottish Barn. In addition to the barns, there are three charming bathrooms, one of which is handicap accessible. There is also a spacious dressing room inside the German Barn and a separate barn for caterers. Besides the outstanding farmland vistas which surround the barns, there are gardens and a pond situated within an expansive courtyard area. Please visit our Venue page for more detailed information. 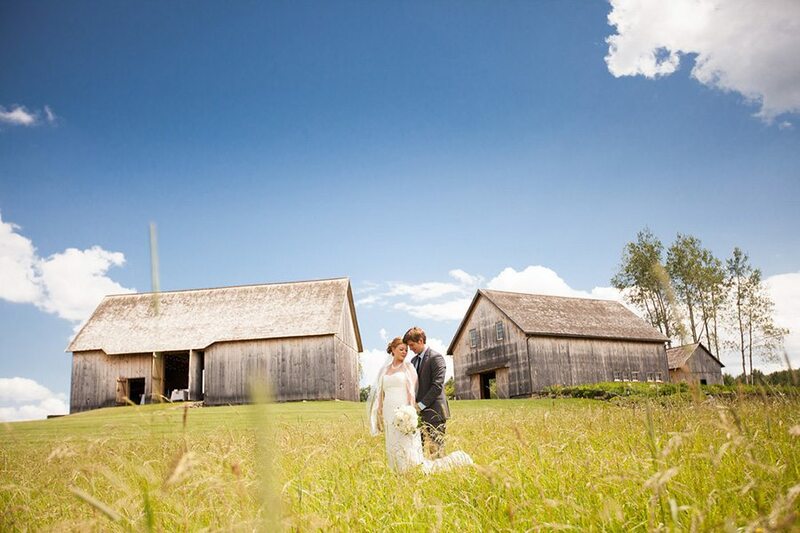 The barns, and the stunning landscape surrounding them, are inspirational for photographers. Couples will be thrilled with the photographic opportunities. Please visit our Weddings Gallery to see delightful photographs of weddings at Nipmoose. Questions? We’d love to hear from you! Send us a note or call 518-944-4414 for more information.